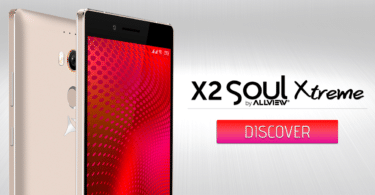 Here we will be sharing direct link to Download 8 Ball Pool 3.11.0 APK For Android: Hello friends!! Today, in this post, we will be telling you about the latest update of 8 Ball Pool 3.11.0 and where you can download the APK file. 8 Ball Pool as you may have heard is one of the most viral games in recent memory. It has become such a huge sensation that its users spend hours and hours playing this game without getting bored or uninterested. The primary aim of this game is to pot the balls in the hole before your opponent does so. What makes the game more interesting is that there are coins on the line as the winner gets the share of both the players. 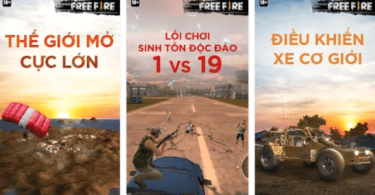 There are a variety of modes on which you can play this game. You can play with online random users, multiplayer with friends, participate in tournaments, and more. There are a number of tables on which you can play this game and each table accepts different amount of coins. The more the number of coins you have the better equipment and cues you can buy. This feeling of competition is one of the biggest reasons why its users play endlessly without breaks so that they can show their superiority to their friends at least. 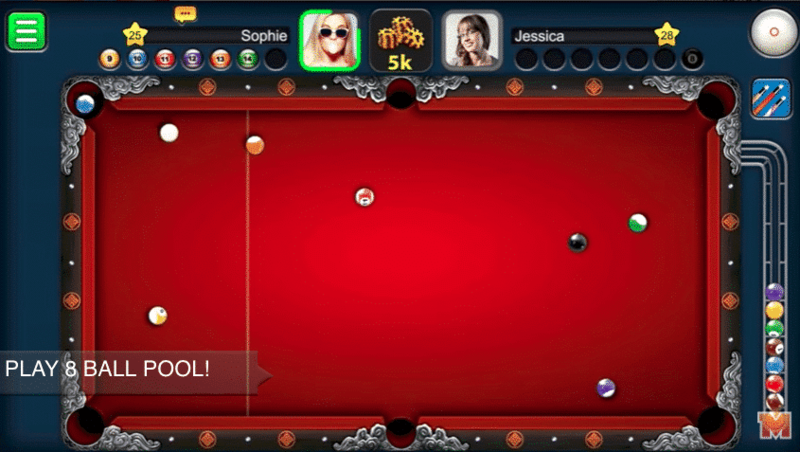 The only thing that this game requires is an internet connection with good speed, and an Android device.If you are interested in downloading and installing the latest update of 8 Ball Pool 3.11.0, then all you need to do is go to the link mentioned below and then follow the step-by-step guide mentioned here. After the installation is complete, run 8 Ball Pool.